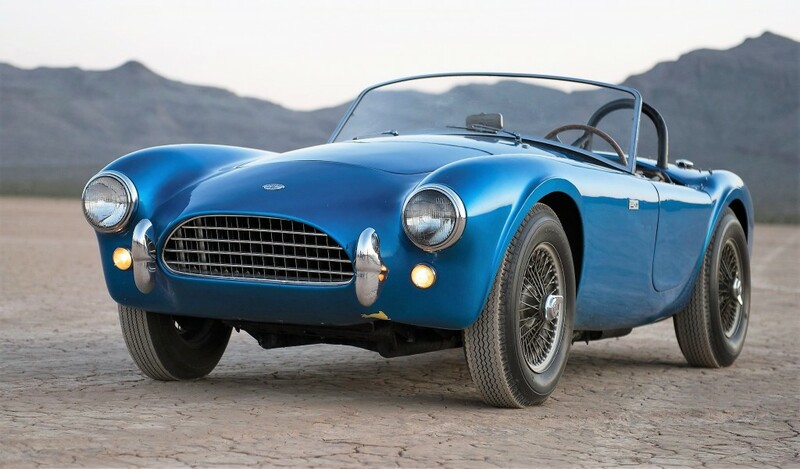 Read HERE about the record sell of the first built 1962 Shelby Cobra at RM Sotheby's Monterey Auction! 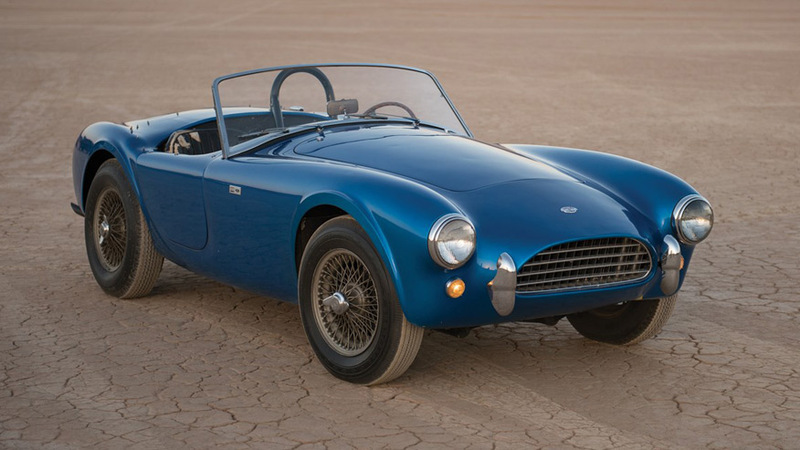 Read HERE about the Original 1962 Shelby Cobra headed to RM Sotheby's Auction in Pebble Beach, CA August 19-20! 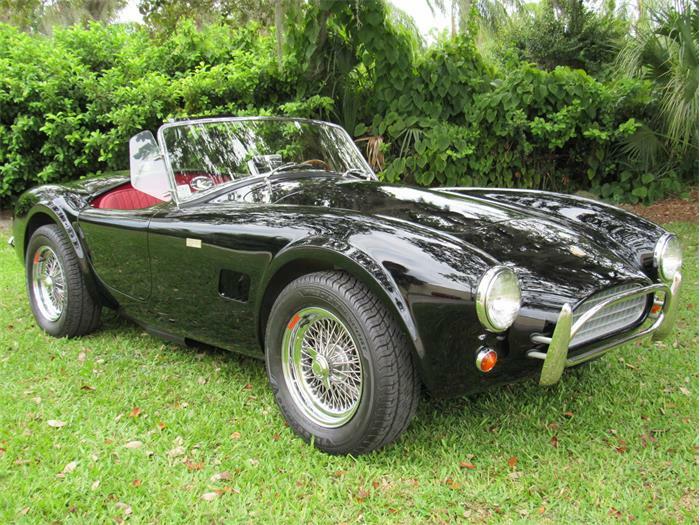 Read HERE about the 1962 Shelby Cobra!